But firstly what does science say about this stuff? For those who are not aware, cannabidiol (otherwise known as CBD) comes from the cannabis plant. It is one of the 104 chemical compunds that can be found within the plant. However CBD is not psychoactive therefore does not have the 'highs' people are used to, associated with cannabis. 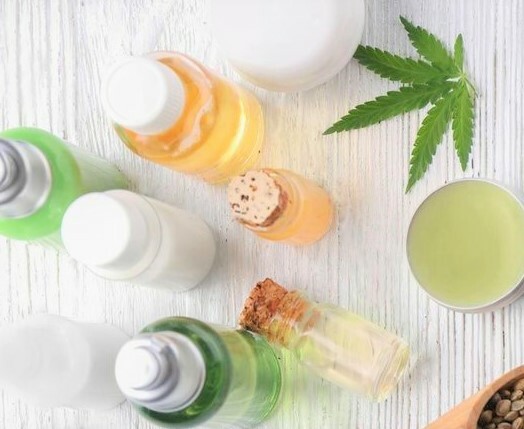 There are a variety of ways people are taking CBD such as in spray form, capsules, creams and e-liquid vapes. CBD oils seem to be the most popular of them all, applying a few drops under the tongue, within water or in your hipster smoothies. 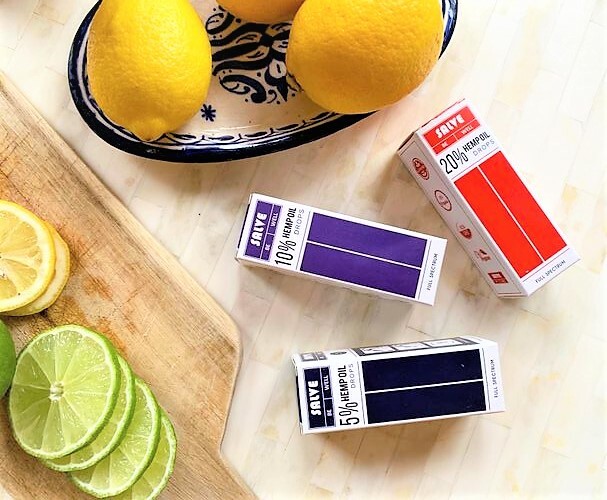 CBD oil is legal within the UK and is generally popularised for its health and medicinal purposes, with Holland & Barrett being one of the first high street stores to stock and sell CBD oils. The benefits (as suggested by users).. Suffering with generalised anxiety disorder from a young age, testing a product that could be beneficial to reducing anxiety was always welcome. Whilst using the product there has been less anxious periods and stress reduced from the idea of becoming anxious- however is this because of the product itself, or the mind creating a placebo effect... almost like a comfort blanket. Either way keeping a small bottle on hand has been beneficial to say the least. 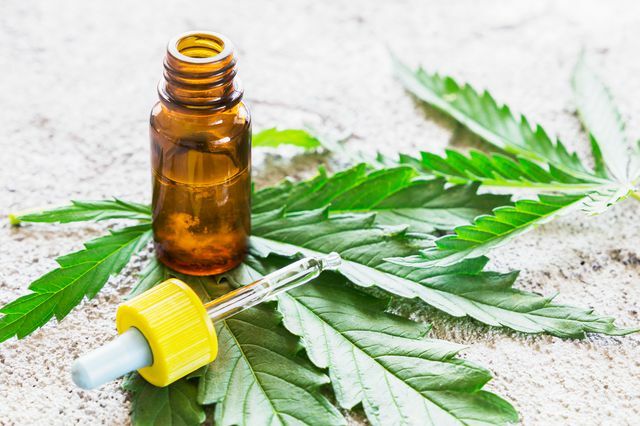 Maybe CBD oils are worth the hype after all?